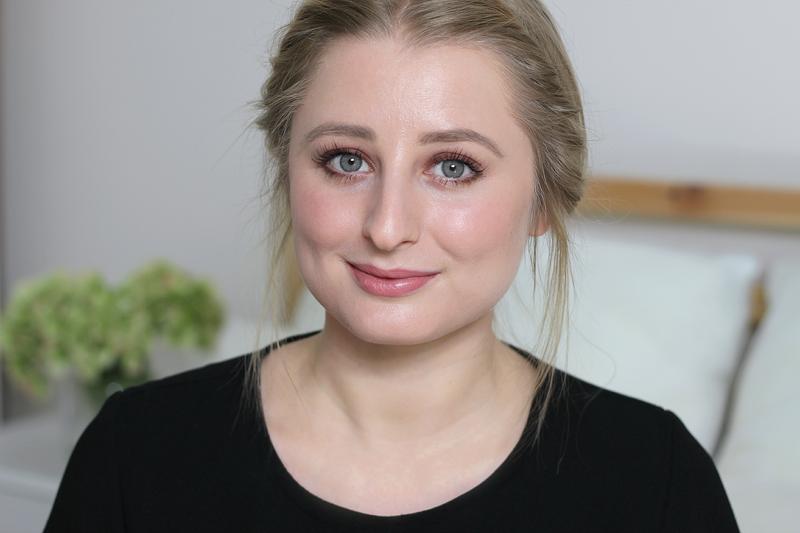 My most favourite formula of them all comes from Hourglass as their Ambient Lighting Blushes, a marble-swirled combo of cheek colour and their Ambient Lighting Powders to grace the skin with a bit of a healthy glow as well as a hint of peach or pink at the same time. Texture wise, they're incredibly silky to the touch and blend on just beautifully, sheer but buildable without the sheen highlighting any blemishes or large pores. I've got an individual in the shade Radiant Magenta, a vibrant fuchsia paired with their Radiant Light powder for a summer glow. I also alternate between another three from their Ambient Lighting Blush Palette, for something more plum-toned, Mood Exposure is fused with Mood Light for an over-all brighten and works so well for any neutral makeup. In the middle is Incandescent Electra, a cool peach paired with Incandescent Light for all the radiance and the rose-pink being Luminous Flush doubled-up with Luminous Light for some subtle colour. It's currently out of stock everywhere but their Ambient Lighting Edit is a dreamier, extended version. As an extremely close second, Tarte's Amazonian Clay Blushes are up there being just as lovely with some straight up colour. Baked naturally in the sun and infused with Amazonian Clay, they wear well for up to 12 hours, adapt to all skin types and deliver some insane pigmentation. I've got one in the shade 'Exposed' as worn above, a muted mauve-plum and comes into play on a near daily basis this time of year, but I'll take any of their 14 shades going and hello, how amazing is this palette please? !